As usual, if you do install Android 3.1 update for Motorola Xoom tablet, be sure to backup your tablet and take all necessary precautions before you start. Afterward, if you notice any marked improvements or enhancements, let us know about them in the comments. 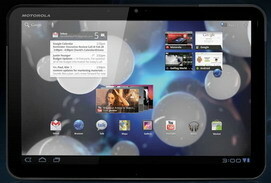 0 comments on "Android 3.1 update for Motorola Xoom tablet"